Last year Jonathan Ellsworth and Cy Whitling offered their initial thoughts on the S/Lab X-Alp, Salomon’s lightweight touring boot. Then Paul Forward shared his on-snow performance notes, and included several comparisons to boots in the category. And now it’s my turn. 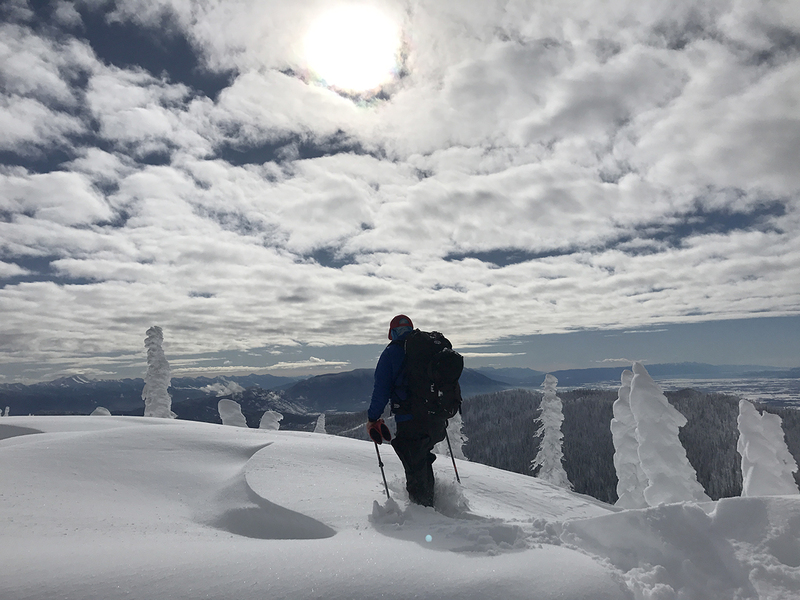 I’ve been touring in the S/Lab X-Alp, so now I’m adding my thoughts on the boot, and offering a few more comparisons to some popular boots in this category. Paul goes into great depth about the X-Alp’s features in his review, so here I’ll just cover the features that stood out most to me. 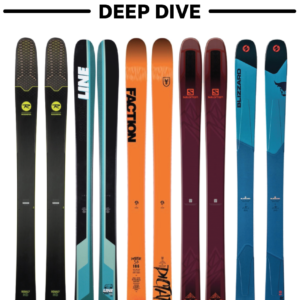 The X-Alp’s liner is thicker and certainly warmer than boots like the Dynafit Speedfit, Dynafit TLT6, or Atomic Backland Carbon. The S/Lab X-Alp has the nicest power strap I’ve used on a light boot — it’s high on the cuff, and uses a proper Booster Strap-esque cam buckle. I’d echo Paul’s observation that the X-Alp’s lower buckle should be reversed so that it doesn’t flip open while postholing. The gaiter in the X-Alp does a good job of keeping snow from getting in, but it also makes it more difficult to take the liners in and out. As our other reviewers have noted, the S/Lab X-Alp makes use of the same upper cuff as the Arc’teryx Procline Carbon Support Boot. Salomon and Arc’teryx claim that this cuff provides 12° of lateral flex and 23° of medial flex to make climbing and touring easier in the boot, as the side portions of the cuff are divorced from the back part of it while in walk mode. When open in walk mode, I’ve found that all the touring boots I’ve used in this category offer some degree of lateral flex simply because the upper part of the boot is loose enough to wobble and allow movement. I haven’t personally noticed any more flexion or dexterity with the S/Lab X-Alp than the TLT6 or Backland Carbon, though Paul has said that he noticed a slight difference. One downside of the X-Alp’s lateral flex system is that, while in walk mode, the X-Alp’s cuff expands quite wide, making it difficult to fit a slimmer pair of touring pants like the Arcteryx Procline FL or Mountain Equipment Tour over the boot. That said, the S/Lab X-Alp has the nicest range of motion from any Salomon boot I’ve used, and certainly deserves to be placed among the TLT6 and Backland Carbon in the uphill comfort and efficiency department. 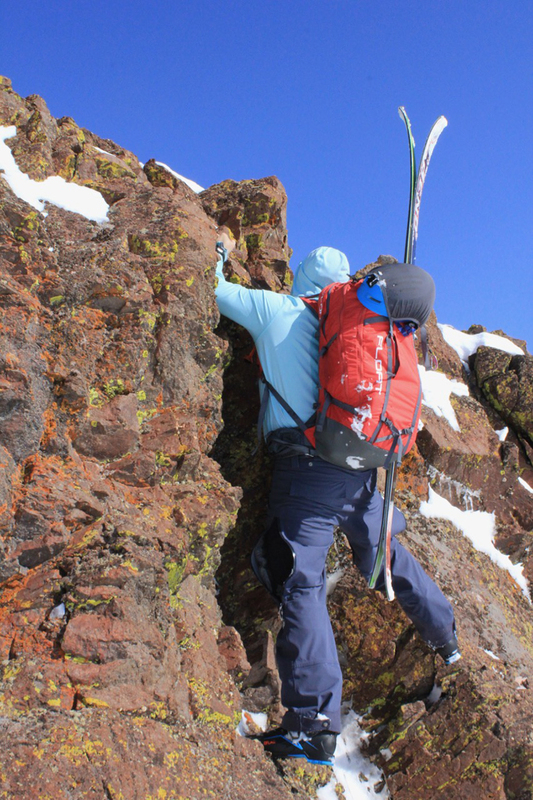 The X-Alp’s walk mode provides zero friction, lots of flexion, and an excellent stride. 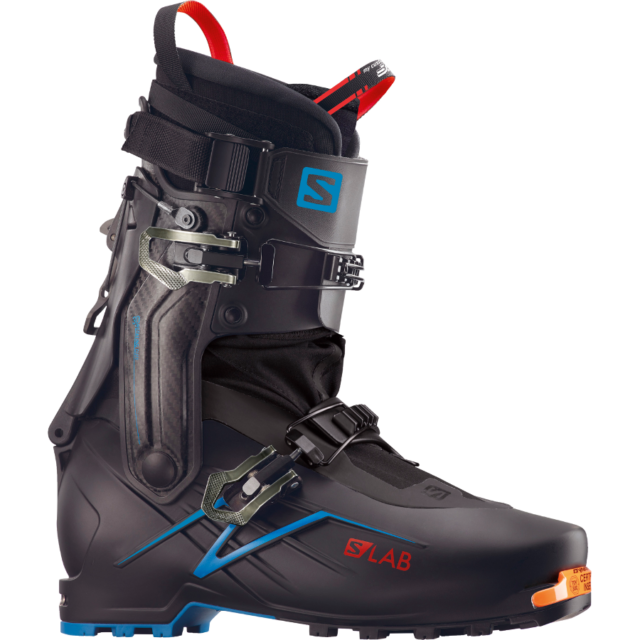 I think skiers who like to walk a long ways in their ski boots will be very happy with the S/Lab X-Alp. Perhaps the most compelling aspect of the S/Lab X-Alp is that it’s a light touring boot that still skis pretty well. The cuff and power strap sit higher on the calf than any light touring boot I’ve used (although they’re similar to the Scarpa Alien RS), and that, combined with the carbon / Grilamid construction makes for a boot that I’ve found to be stiff enough to jump and drive larger skis in variable conditions that one finds in the backcountry. Personally, I’ve never felt undergunned skiing on the S/Lab X-Alp. 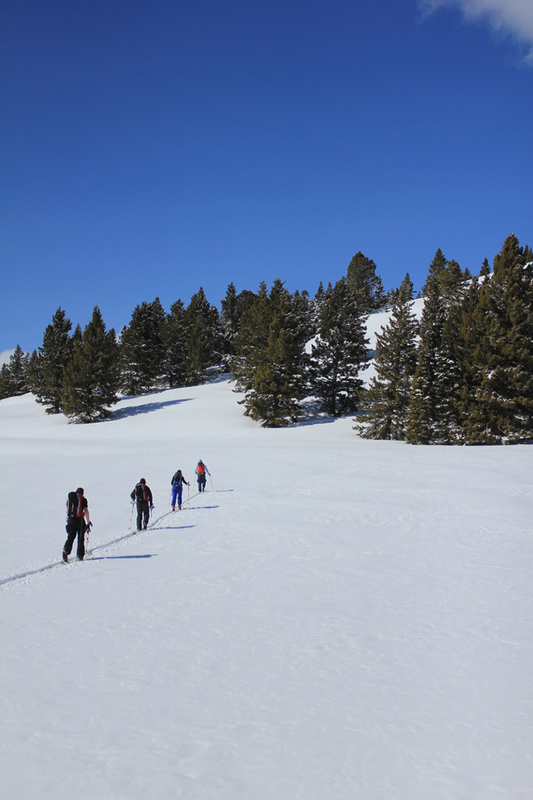 This includes skiing rainy mank, deep powder, crusty wind buff, and steep, icy, spicy terrain. 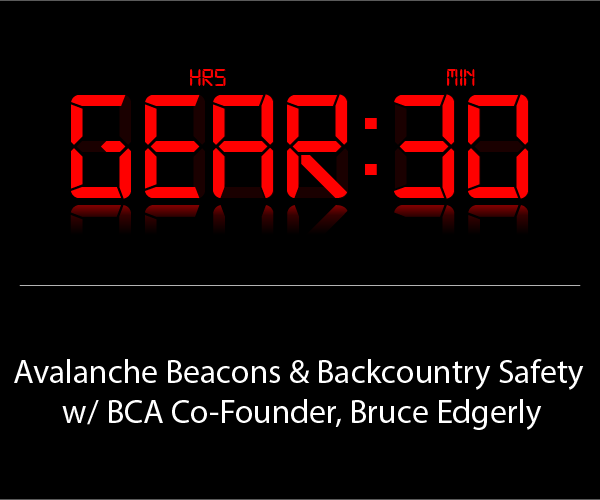 The caveat here is that I’ve spent a lot of time skiing in similar boots in this category. 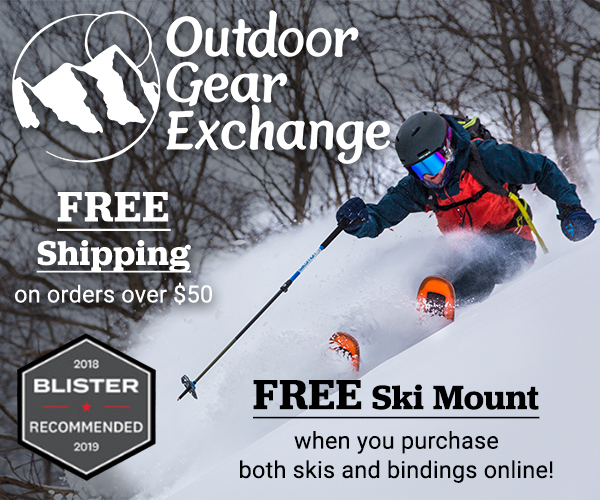 So if you’re coming from stiffer, heavier boots, the S/Lab X-Alp will likely feel light and flimsy, despite the fact that it’s one of the stiffest boots in its class. The MTN Explore, while marketed as a touring boot, doesn’t have the totally friction-free pivot, much lower weight, or greater range of motion of boots like the S/Lab X-Alp for long days of walking. That said, the MTN Explore skis significantly stiffer than the X-Alp (if I had to guess, I’d say roughly 30-40% stiffer), making it much better than the X-Alp as a crossover inbounds / touring boot. Perhap the largest functional difference between these boots is the removable tongue on the TLT6. With the tongue in, the TLT6 can’t utilize its full range of motion, yet skiing without the tongue means that the TLT6’s flex is far softer and concentrated on a narrow and low section of the shin in front. The S/Lab X-Alp doesn’t have a tongue you have to remove, yet tours nearly as well as the TLT6 without its tongue and skis as stiff as the TLT6 with its tongue in. The Speedfit is essentially a TLT6 Mountain CR, but with a non-removable Pebax tongue, slightly different liner, and lacks the option of adding a stiffer tongue. The Speedfit flexes less progressively, and perhaps ~15% softer than the S/Lab X-Alp. The toebox is also roomier in the Speedfit than the S/Lab X-Alp, yet the instep height is certainly higher on the S/Lab X-Alp. It’s also important to note that both the Speedfit and TLT6 use Dynafit’s Ultralock system, which means that the upper cuff buckle and ski / walk mode are both linked to the same buckle. While this simplifies transitions, it also makes it difficult to use these functions separately when doing something like front pointing your way up a face. No such problem on the S/Lab X-Alp. The Backland Carbon from Atomic has a far roomier fit than the S/Lab X-Alp, and because the Backland Carbon’s whole shell is heat moldable (they claim you can gain up to 6 mm of forefoot width), it makes it a better option for high-volume feet. However, because the Backland Carbon also has a removable tongue, it suffers the same frustrations and detriments of the TLT6. The Backland Carbon with its tongue in skis a little stiffer than the S/Lab X-Alp, but the Backland Carbon isn’t as progressive in its flex. It’s also worth noting that the S/Lab X-Alp (and both Dynafit boots I’ve tested) use nearly all rivets, making it way harder to field-service or modify compared to the Backland Carbon, which uses screws throughout. 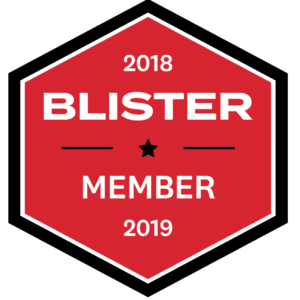 As we always say, we strongly recommend going to a trusted boot fitter prior to purchasing any ski boot. Your feet are not my feet. But with that important caveat, here’s how the S/Lab X-Alp worked for me. Before using the S/Lab X-Alp, I’d used Salomon boots for a long time, and continue to use the MTN Explore as an inbounds and short-tour boot. My higher volume, high arch, high-ish instep feet have tended to match well with Salomon’s ski boots (e.g. the Ghost 130 and Quest Max 130) and Salomon running shoes (e.g., Wings Pro 2 & XA Alpine), and given that I prefer a lighter, fleeter boot for long touring days and ski mountaineering, I was excited to see if my feet were a good fit with the S/Lab X-Alp. We were told by Salomon to size up for the S/Lab X-Alp, and Jonathan and Paul both found that this worked best for them. So I followed suit, and switched up from my normal 26.5 to a 27.5. In the 27.5, I had plenty of room in the toebox, and the forefoot width felt good. But my heel wasn’t firmly locked down because of the length of the boot relative to my foot–this resulted in blisters and a very loose feel where my heel would lift up when I leaned forward into my shins. I was able to then try a pair of size 26.5’s for comparison, and found that the 26.5 definitely grabbed my heel far better than the 27.5. The fit was tight in the heel, snug around my toes, and skied well. But the toebox itself proved to be quite tight, both laterally (where a sixth toe punch solved the issue) and lengthwise, which left me with blacked toenails. I would do more work to punch it out, but the adhesive securing the fabric gusset over the instep liquified and moved a bit during my sixth toe punch, so I’ve been leery of trying to add more volume up front (we’ll be asking Salomon about this issue and will report back with their response). As a result, I’ve now moved back to skiing in the Dynafit Speedfit (review forthcoming), Dynafit Hoji, and Atomic Backland Carbon since they all have roomier toeboxes that work better for my particular feet. Cy, Jonathan, and Paul all noted a “low instep” in this boot (by “instep” they are referring to the plastic under the lower buckle, since the X-Alp doesn’t have the usual lower plastic section like normal 2-piece boots). However, I didn’t experience any pain in this area. My personal experience with the sizing of the X-Alp suggests that if you’ve been a happy with the fit of Salomon boots like the Ghost and Quest Max 130 in the past, the S/Lab X-Alp might not be similar to the fit you’re expecting. 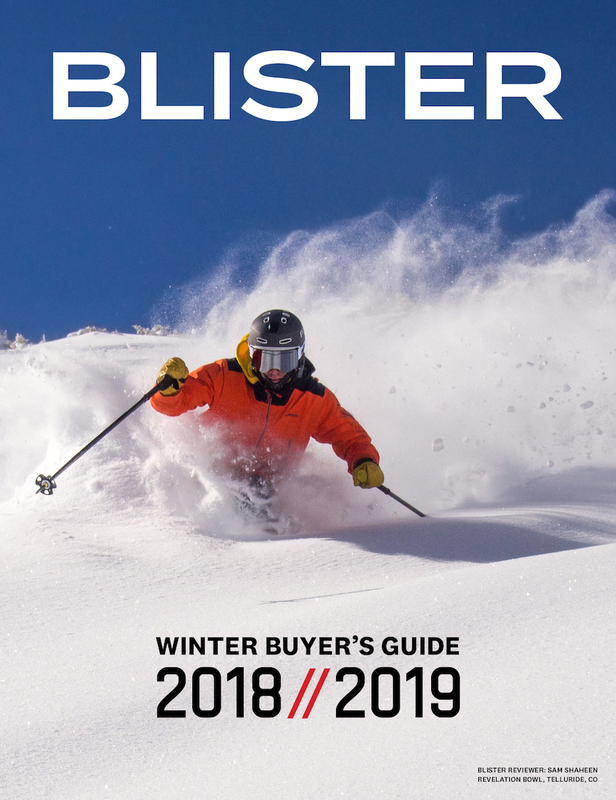 So I’d definitely recommend trying these on prior to purchasing — which is something we think you should be doing with every ski boot anyway. Seventeen days over two pairs of boots doesn’t give me too much to go on in the durability department. But in that time, I did see some shredding of the power strap where it wore on the cuff during walking mode, though it didn’t affect performance at all. Otherwise, no issues. The Salomon S/Lab X-Alp is the best big-day, light touring boot that Salomon has made. If you like lots of range of motion, no removable tongue to mess with, a tall cuff with a progressive flex, and a liner that’s warm for this class of boots, the S/Lab X-Alp is one of the best options available in the light touring boot market. However, the S/Lab X-Alp has a pretty unique fit, even if you’ve used Salomon ski boots in the past, so be sure the boot fits your foot prior to buying. This is off-point a bit but I noticed in the review that you were riding Steeple 108’s. I’ve been riding Steeple 102’s for the last few years and absolutely love them. Since ON3P is discontinuing the Steeple line I was thinking of stockpiling a pair of Steele 108’s. Could you compare them with the 102’s? Interested in how similar they are in terms of flex, float and overall versatility. Thanks. If you’re a big fan of the 102, I’d actually point you towards the DPS Wailer 99 in Alchemist construction. It’s got a similar rocker/camber profile, releases as well, and actually carves a hell of a lot better than the 102 ever did. 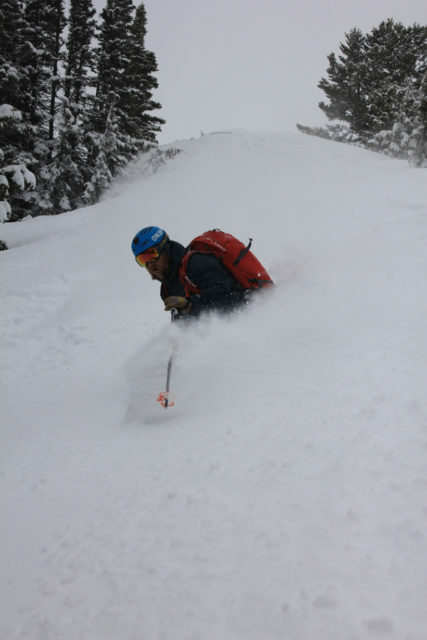 The turn radius is significantly shorter, so know that, but you’ll see significant weight savings for a similar ski. The RES in the Steeple 102 was retuned for the 108, so it actually skis better on hard snow, but it’s certainly more of a soft snow ski, and less of a quiver of one. Any thoughts on this boot driving a bigger ski, namely the Vwerx Katana in 184, with light tech binding as a backcountry only ski? 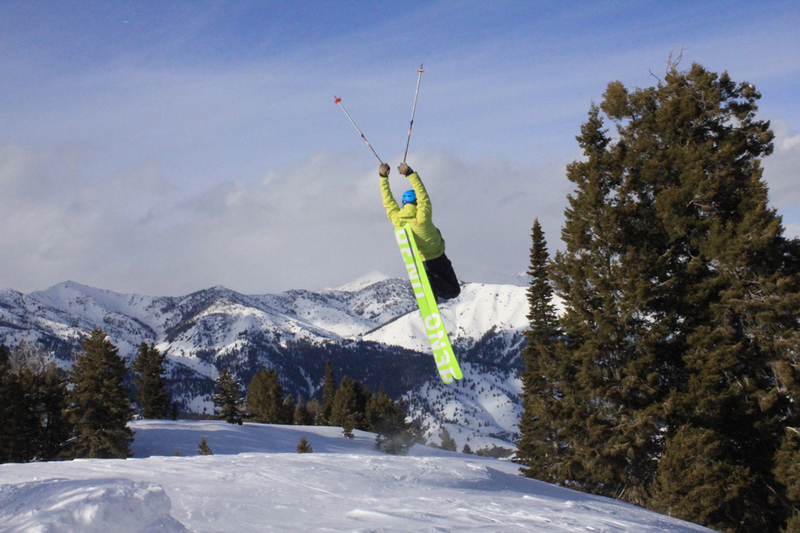 The Katana is a ~2000 + gram ski that excels at making bigger, faster turns. I think it pairs very well with a binding like the Marker Kingpin. 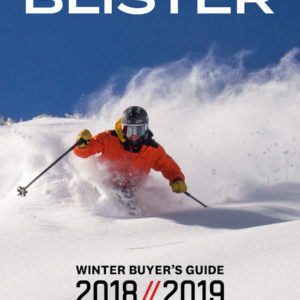 You might have your reasons, but personally, I’m not really sure why you’d want to pair this heavier ski (heavy for a dedicated touring ski) that’s designed to go fast with a lightweight binding and boot. Could you? Of course. But it seems like a pretty odd combo to me. I’d say a Katana + Kingpin + MTN Lab would make for the far more coherent setup. Then again, people can and do ski all sorts of ski-binding-boot setups in the backcountry all the time, so I certainly don’t think there is only one way to skin this particular cat.